The snow has finally arrived in France with a vengeance. After an early December that saw the cancellation of the Women’s Downhill World Cup at Courchevel due to lack of snow, the white stuff has been coming down in multiple centimetres – so much so that it caused a backlog of flights trying to bring skiers back home and French motorists to get bogged down in their cars. But when it comes to skiing, the best publicity is really severe weather and Irish skiing travel agents have been reporting a spike in their bookings as a result. Many people in Ireland will be taking to the slopes again after a long economic-misery-induced hiatus – some with children in tow this time around. So how will it be now? Will you still remember how to ski? Has anything changed since and where are the places to go if you want a nice quiet family time? Where do you go these days in France for a rowdy, drinking time? 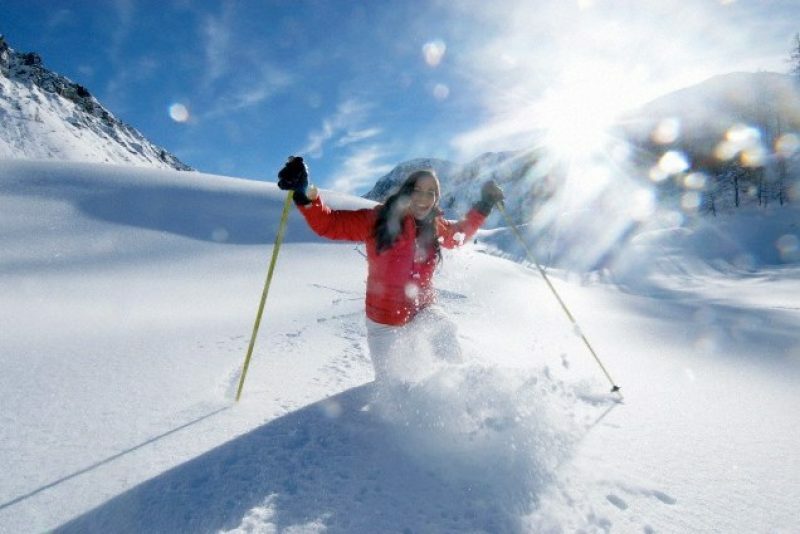 The first piece of good news is that your body will not forget how to ski. You might be a bit rusty physically and it is important to remember that skiing is a sport that you need to prepare your body for, no matter what your age, but learning to ski is like learning how to cycle – your body never forgets. The Alps is where almost half of all the skiing activity on planet earth goes on. In France, most of the resorts are concentrated on the northern parts in the Rhône-Alpes region – in the departments (French equivalent of counties) of Savoie, Haute-Savoie and Isère. Further south, there are other significant resorts in the the Alpes-Maritimes department. After that, there are other ski resorts in the Pyrenees, the Vosges Mountains and the Massif Central, but all of these are on lower altitude and snow is not guaranteed. As a consequence, there are plenty of supplementary activities and these can be a bit more family-friendly. The Val Louron in the Pyrenees is a good example of a very relaxed, family-oriented kind of place that would be distinctly lacking in adrenaline junkies. Tignes is open up to nine months of the year – more than any other resort in France. Following the trend of the couple of decades, it is linked with another big ski station – Val d’Isère – to make Espace Killy. Val d’Isère – very popular, good snow, big crowds, great fun, events place. Alpe d’Huez is a very big and very sunny resort that will suit almost all tastes. The ski pass gives you access to a very wide range of activities, including swimming, climbing and night-skiing. Avoriaz looks every bit the purpose-built resort that it is, but with a very fun and lively atmosphere, attracting a youngish crowd in the main. It has a very good layout with a lot of horse-drawn carriages and a water park. 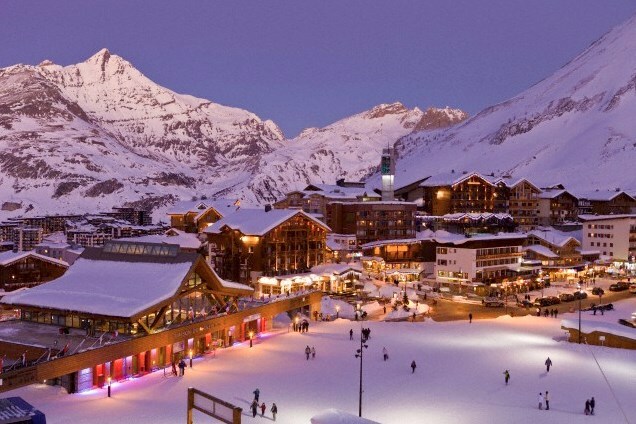 Val Thorens holds the distinction of being the resort with the highest location in Europe (2,300m). It has the reputation of a having a lively party scene. Check out the Folie Douce with its super-duper DJs and ski-boot table-dancing. Samoëns is a small spot that’s very handy from Geneva. It also boasts a very lively Irish pub, where two pals from Mayo set up an Irish outpost where they live the dream. 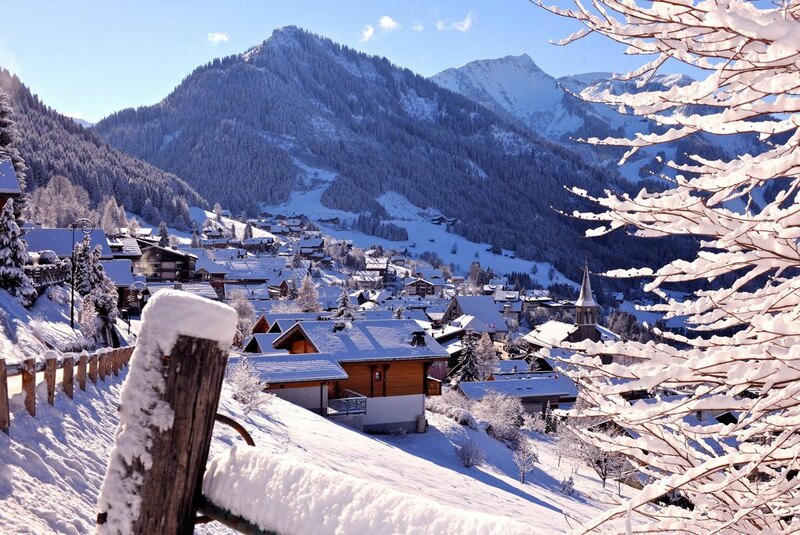 Morzine – one of the nearest resorts if you’re taking the exciting option of the ferry. 640km of pistes await. Flaine – a great place to start with its views of the bowl of Mont Blanc and its extensive green runs. Argentière – With its north-facing slopes, it keeps a good level of snow all season long. Châtel – a real find of a jewel of a place that’s close to Geneva and one which is surprisingly traditional in feel – a rare enough thing in the French Alps. Méribel – part of the world’s largest skiing area of the Trois Vallées. Les Gets – some of the best skiing for both beginners and experts – as green as it is black. Les Houches – often overlooked in the Chamonix Valley, it’s one to seek out; also with many tree-lined runs. Megève – Actually a centre that links a number of smaller resorts, St Gervais, Jaillet, Combloux, Cote 2000, Rochebrune, Mont D’Arbois, and Mont Joly. St Gervais – a recommended spot for those who want to ski but not necessarily go and get hammered every night and also has a very good snow record. Slopes are quiet. Courchevel – great place with a huge variety of slopes from beginner to brilliant – can also link in with Courchevel 1550, La Tania 1650, or Méribel.